For an active holiday or weekend, the region Sogn is the destination worth visiting. In the Norwegian fjord landscape, activity possibilities are endless. Sogn has the comfort and convenience of tourists for years, and in addition to activities, the destination offers accommodation in different classes and for different interests. 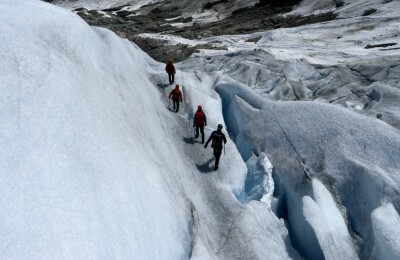 In summer, the great glaciers in Jostedalsbreen National Park has been a very popular destination for tourists and mountaineers since the mid 1700. In winter, with easy access to the mountains and quiet surroundings; Sogndal, Jostedalen and Fjaerland has evolved to become a mecca for alpine ski touring. The inner Sognefjord region has normally colder winters and drier summers than nearer the coast. The prevailing wind direction normally comes from the west and southwest, and often bring loads of snow in winter. Both Sogndal, Fjærland, Balestrand and Jostedalen have accommodation options in several price ranges. It is recommended to stay as close as possible to the attendance point to get the most out of the day. If you need help finding accommodation, we’ll be happy to help you. All places have small to medium sice supermarkets and opportunity to dine at one of the restaurants. On our guided tours, you must bring your own lunch, unless otherwise agreed with the guide. In Sogndal, it is possible to rent alpine ski touring equipment.  Joining a Breogfjell Mountain Guide, you get to rent equipment at discounted rates at Intersport. 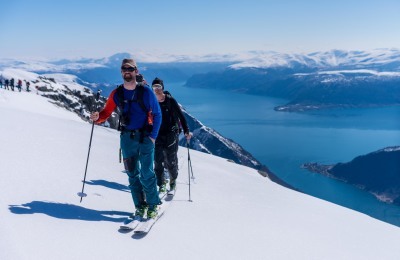 This three day long trip offers stable powder snow conditions, stunning fjord landscapes and lodging at unique and historic fjord hotels. 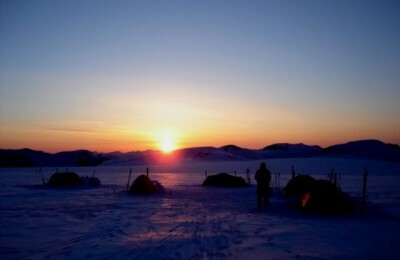 Quantities of the world’s best snow, longest and deepest fjords and majestic mountains. 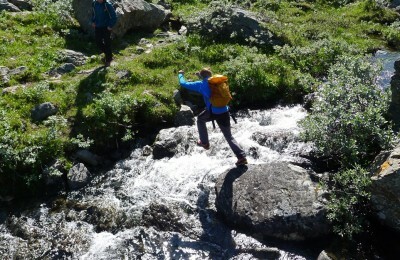 Join us for a hike in the valley of Sogndalsdalen. 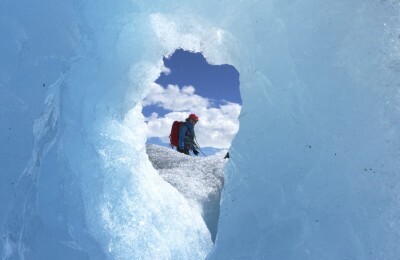 Easy accessible glacier in the Jostedalsbreen national park. 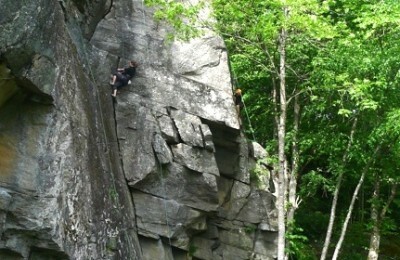 Climbing and rappel / abseiling can make your summer holiday even more exiting!